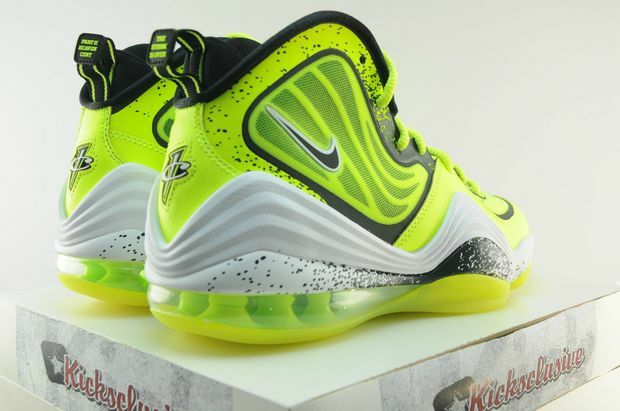 Didn’t these surface back in the Summertime? Looks like Nike is a little bit behind schedule with the whole “Camo” theme now that Fall is here but, better late than never because these Camo Kicks are a must cop. 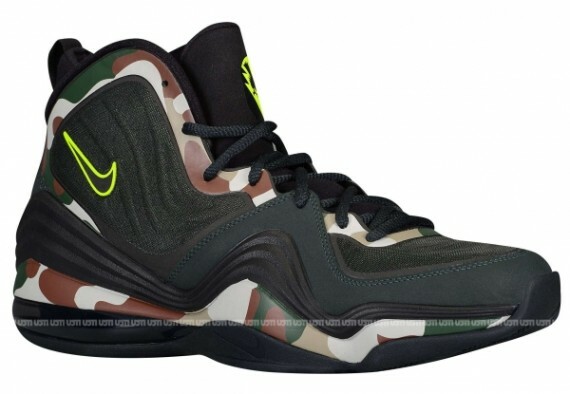 The Penny V shares a similar look as the recently released Nike Air Foamposite “Camo”, so for those that missed out, these are just as fresh. 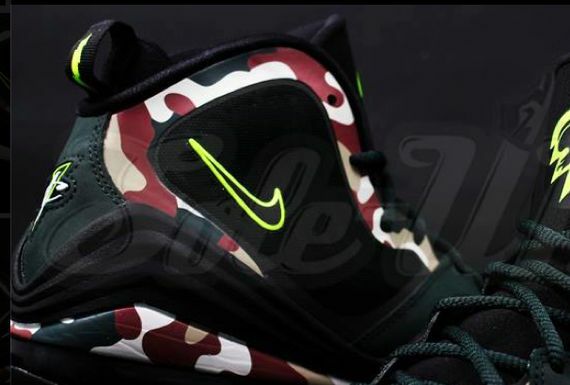 Catch the Nike Air Penny V camo on November 11th, 2013.